Cars have feelings too. Not really, but you do have to take care of them like they do. 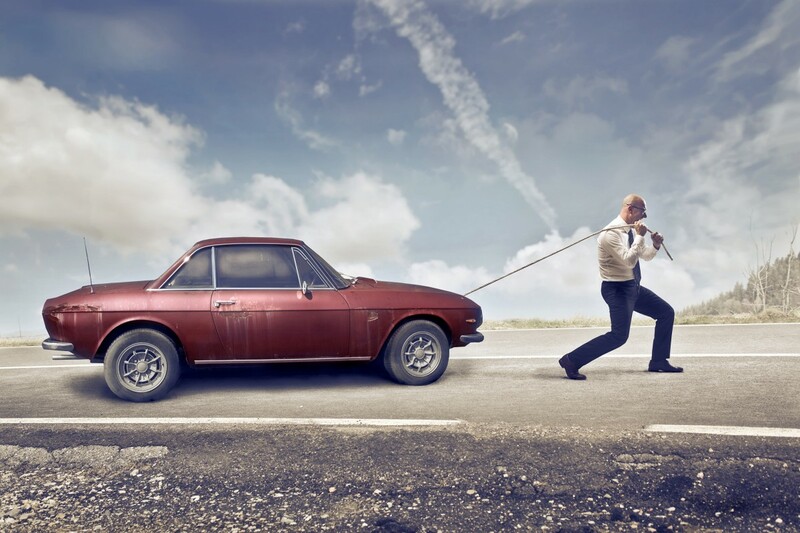 Here’s why cars break down, from Link Automotive Services in Nashville, TN. When you see tires advertised, you’ll often see the word “radial” attached to it. 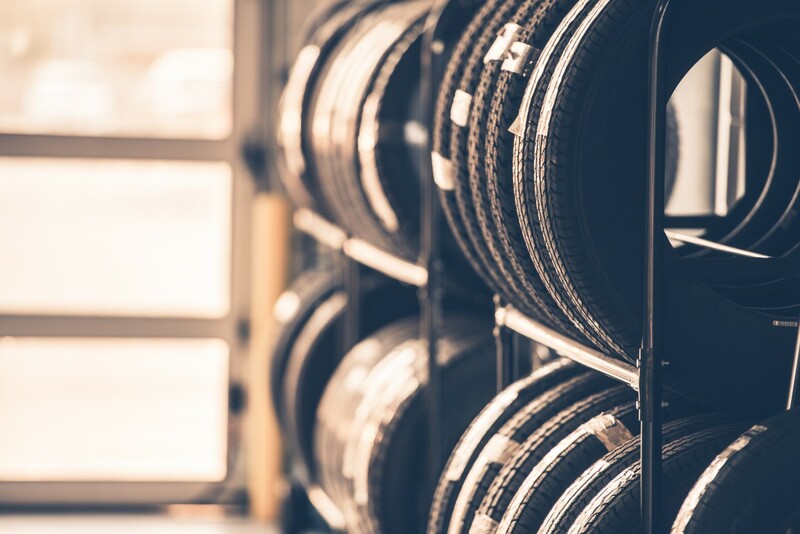 What does this mean, and where did radial tires originate? Link Automotive Services in Nashville, TN is here, with answers to questions you weren’t even asking. 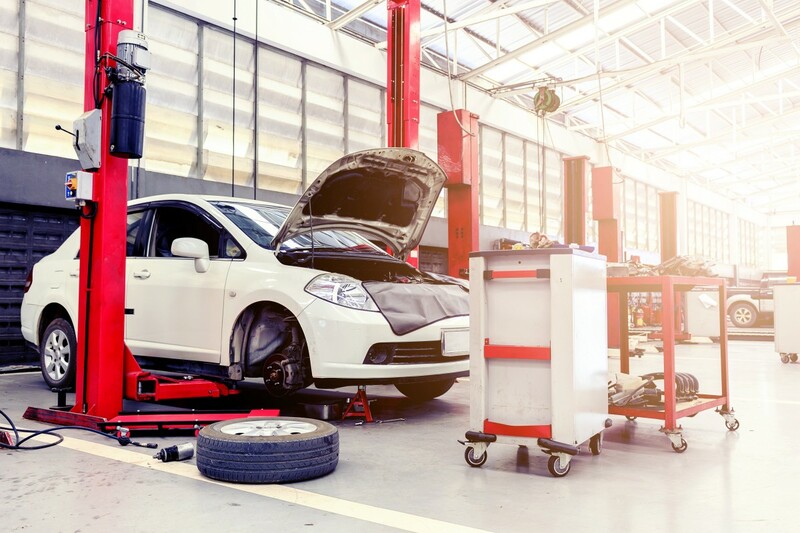 At Link Automotive Services in Nashville, TN, we enjoy providing you with useful knowledge that pertains to the ownership and maintenance of your car, truck, or SUV. 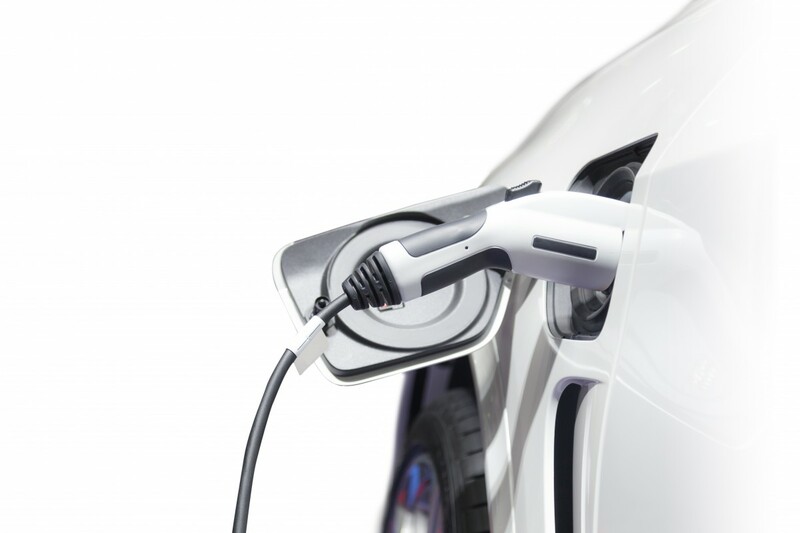 With that in mind, here’s a brief, but interesting look at the history of electric cars. I will not take my car anywhere else! This is my place to go!!! My caddy wouldn't pass emissions and a guy at an auto parts store recommended LINK AUTOMOTIVE SERVICE, adding they are good people, fair pricing, do a a great job and are honest. So, I took my baby to LINK, after speaking with Chris by phone. I was impressed by the friendly atmosphere, the regular updates and the pricing and the extra tweaks at minimal cost. I will not take my car anywhere else. Chris also provided me with a recommendation regarding my 1992 chevy pick up truck that would not pass emissions. At his recommendation I took my truck to AES, I now have another great trusted place to take my old truck. In addition, when I crunched the bumper on my caddy, he suggested CB Collision, which did a beautiful job at a reasonably price. Imagine this, I'm a girl and I have the perfect pit crew!!! My thanks to Chris for pointing me in the right direction that met "MY" needs. Your car, truck, or SUV has seen better days. Should you fix the existing problems, or trade it in for something new? Link Automotive Services in Nashville, TN is here to help you decide.